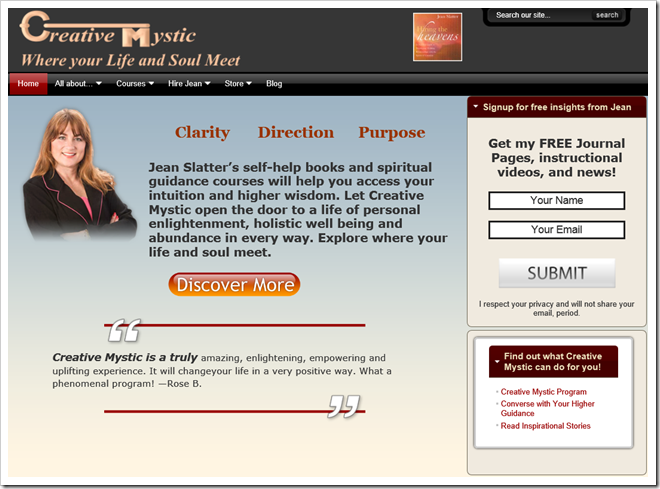 This site is a spiritual and holistic health site.Â Features include a mailing list, product sales, blog, and video content. 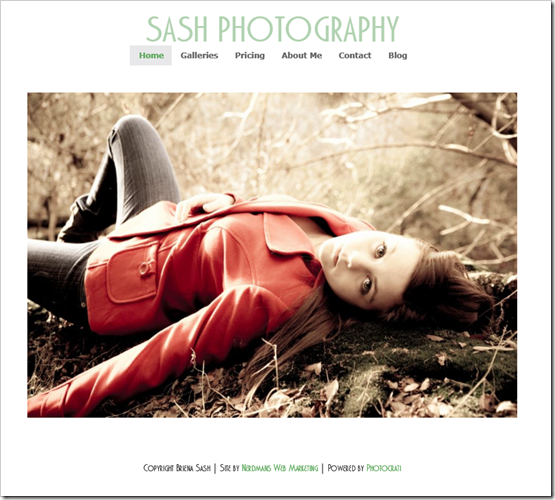 Sash Photography is a Wedding, Travel Wedding, and Portrait photographer in the Portland, Oregon area. 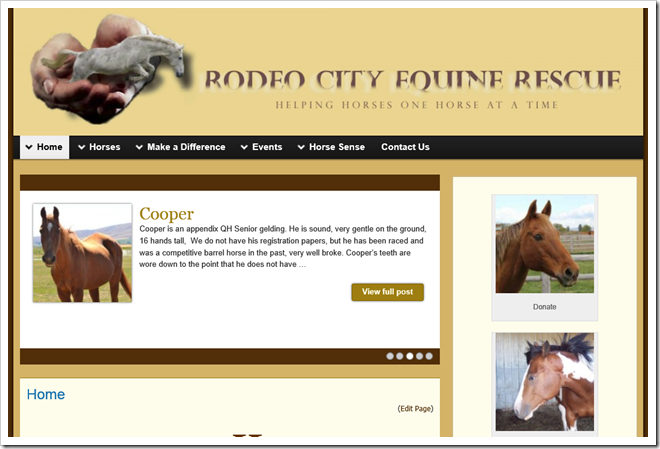 Rodeo City Equine Rescue (RCER) is a non-profit organization dedicated to rescuing and rehabilitating horses.Â RCER provides safe and healthy foster homes for equines, whether they are an abuse/neglect impound or a voluntary owner release. RCER is dedicated to giving horses the life they deserve. Rodeo City Equine Rescue is a 100% volunteer organization and no member receives a salary, tip or monetary compensation for their time, effort or talent. Our goal as a rescue is to rehabilitate and re-home equines and bovines. Each of our volunteer members works out their own facilities to house, rehabilitate and re-home animals. 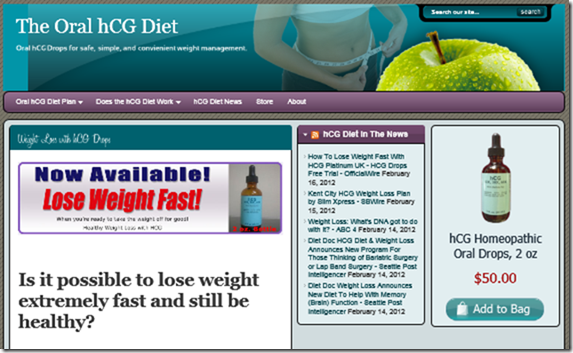 This retail site focuses on maintaining optimal weight using hcg.Â The site features sales pages, news feed, and a store.